Public Remarks: Once in a lifetime to own a HUGE 1100 acre parcel only 30 min from Knoxville! Endless possibilities . Large oak flats on the sprawling parcel with almost 3 miles of road frontage. Last logged over 60 years ago. Check out the virtual tour! 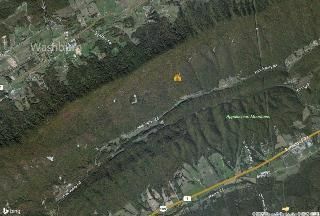 [PublicRemarks] => Once in a lifetime to own a HUGE 1100 acre parcel only 30 min from Knoxville! Endless possibilities . Large oak flats on the sprawling parcel with almost 3 miles of road frontage. Last logged over 60 years ago. Check out the virtual tour!